I am so excited to share some exciting news with my lovely readers! 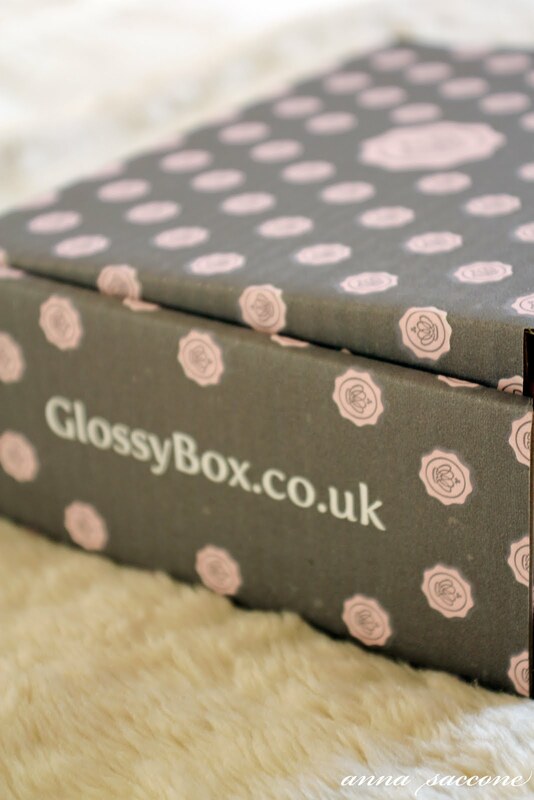 (That's you by the way ;) Have you heard of Glossybox? If you are a regular follower of beauty blogs or YouTube beauty/style channels, you probably have. 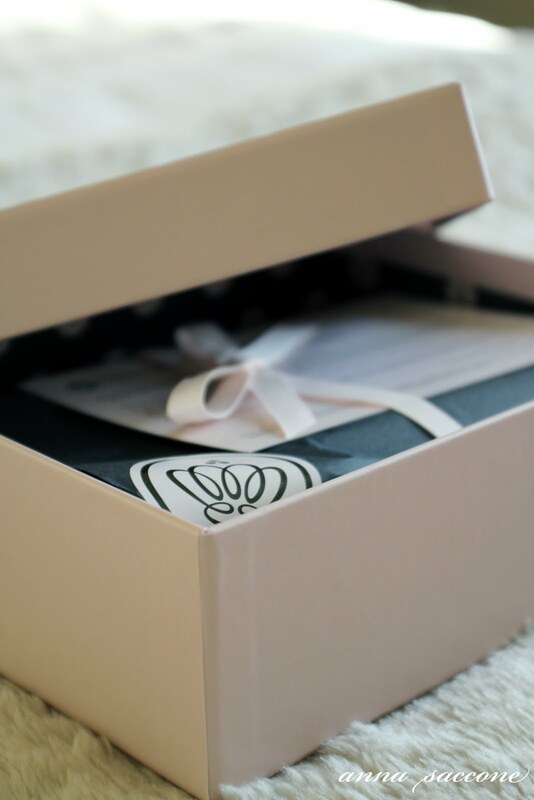 Basically it is a subscription service where you receive monthly "glossy boxes" packed full of 5 different beauty products for you to sample! 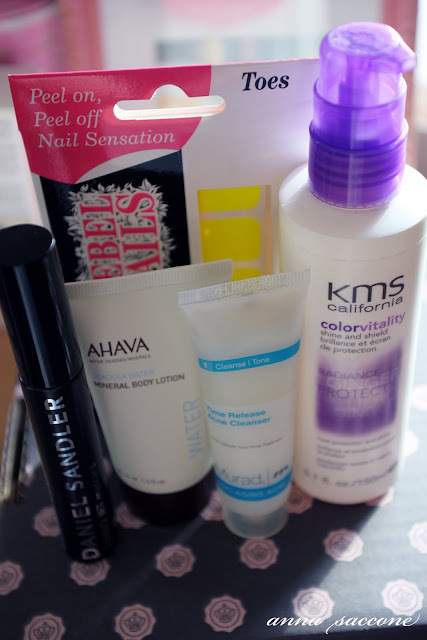 The American equivalent to this is called "Birchbox" and I was so happy when Glossybox launched in the UK. I think it's a great idea, every month you get a little gift which is always a surprise as you never know what you'll get ;) The subscription to Glossybox costs only £10 a month plus £2.95 p+p. This seems extremely reasonable for what you receive -- the products seem to be good quality, sometimes full size but mostly sample size products. 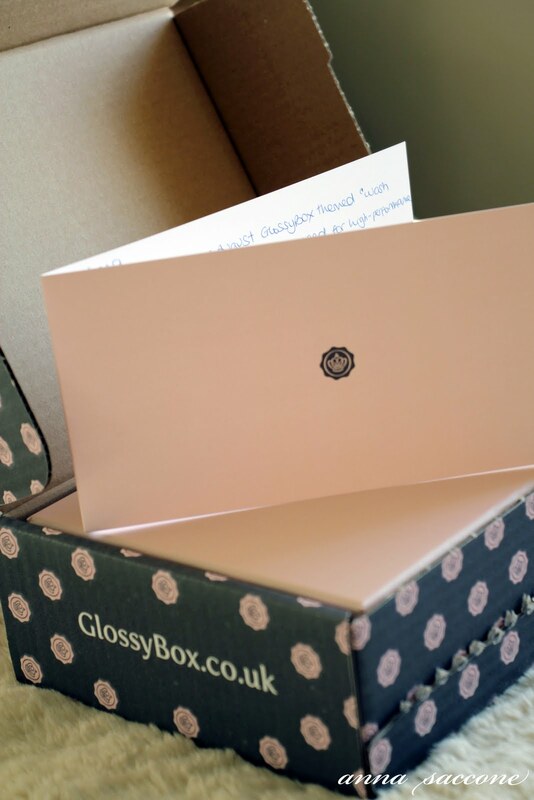 Here is the exciting part -- Glossybox recently contacted me to let me know that they are now delivering to Ireland - yay! You also get a card with all the information on each product. I have tried the Ahava Body Lotion which smells divine and makes me feel like a princess, leaving me luxuriously moisturised. The KMS California ColorVitality is probably my favourite of the bunch as it's worked wonders on my hair! I applied it to the ends while damp just before blow-drying and it made it silky smooth, shiny with not a hint of frizziness - perfect! I will definitely be repurchasing that - you can check out my last outfit post for the effects it had on my hair. Another thing I really like about Glossybox is the packaging. It seems like they've put so much effort into every detail and the box comes packaged beautifully. Also an added bonus is the fact that the pink boxes make for very pretty storage options! 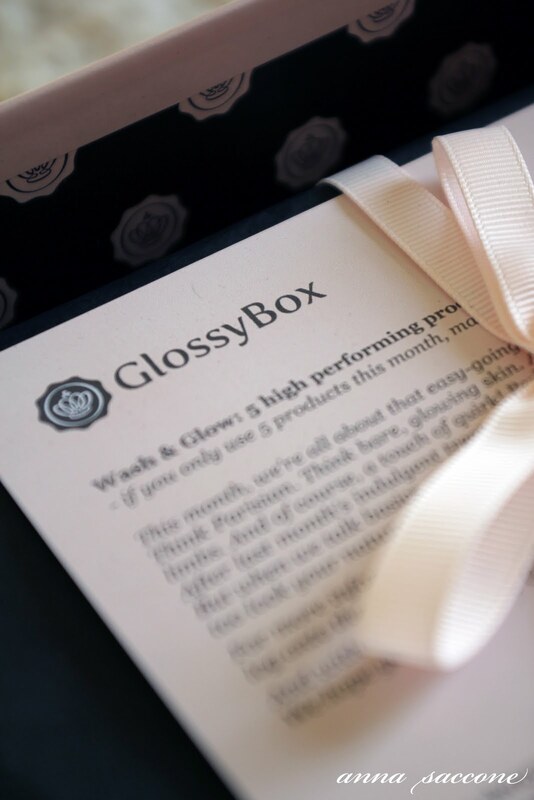 To receive your monthly Glossybox, you can sign up to the website here. Let me know your thoughts on the idea and the company! I'd be interested to hear your opinions.